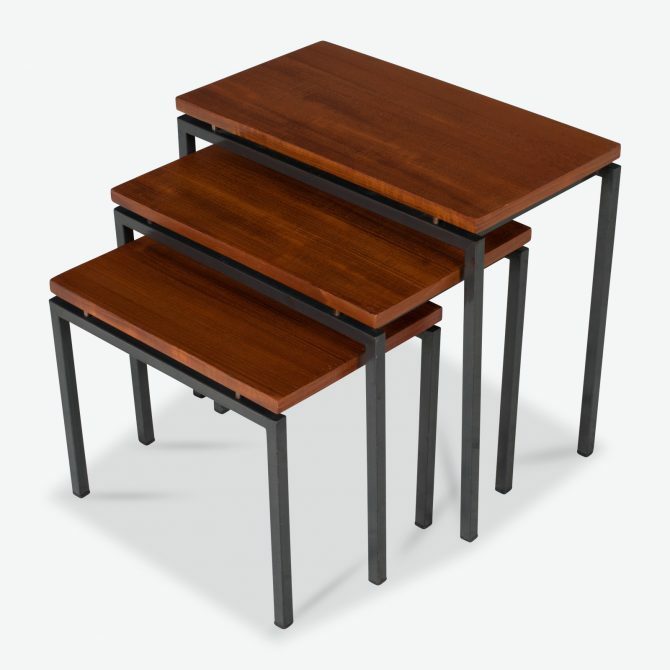 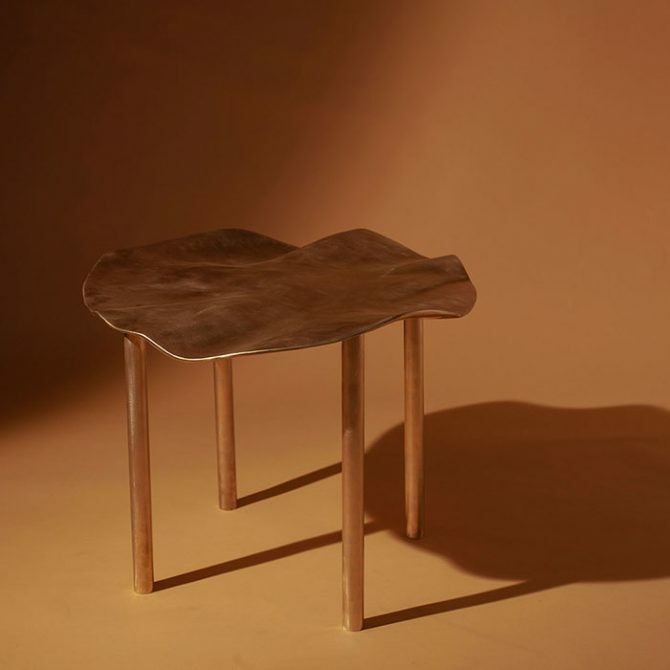 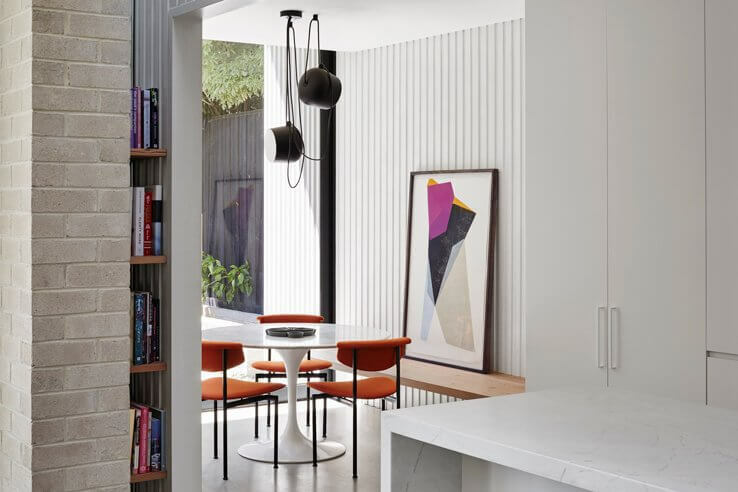 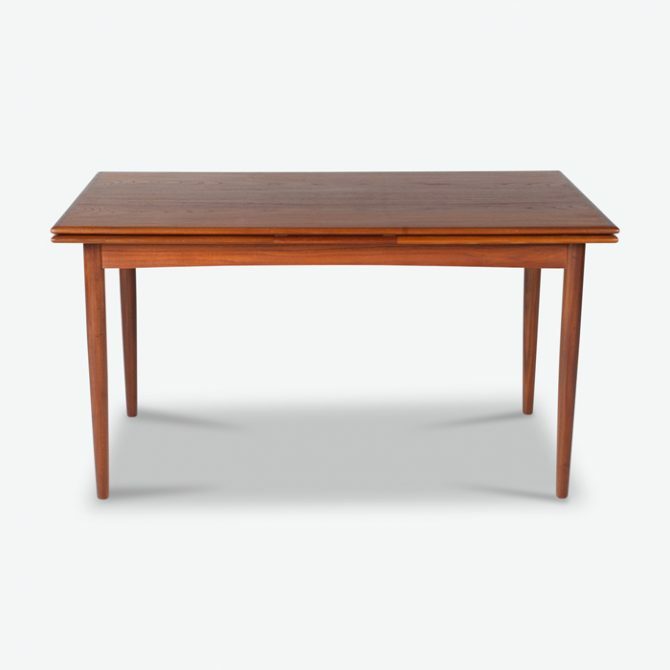 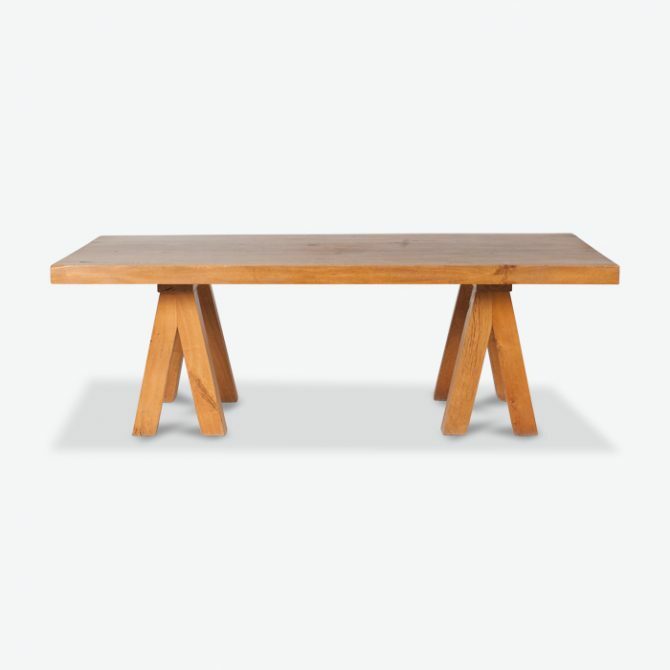 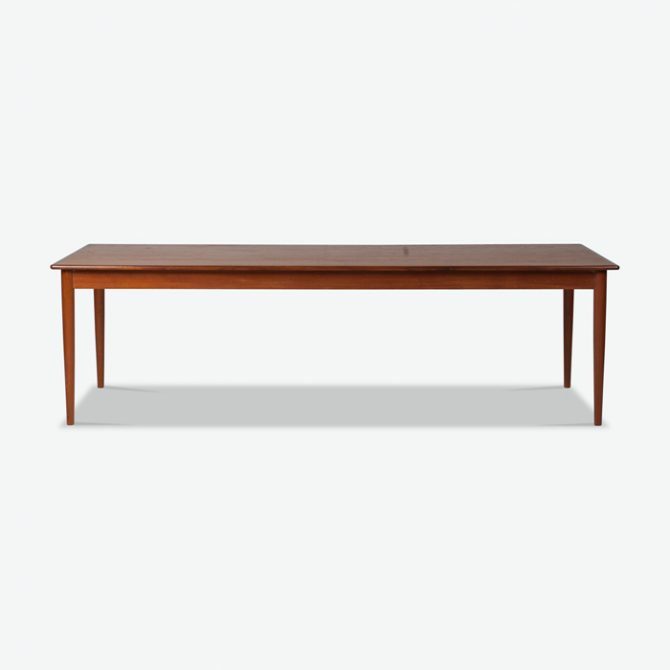 Whether it’s a 1960’s desk, vintage Danish dining room table in rosewood or teak, or vintage drafting table you are after, we have an ever-changing range of mid-century and modern design finds in our Melbourne showroom. 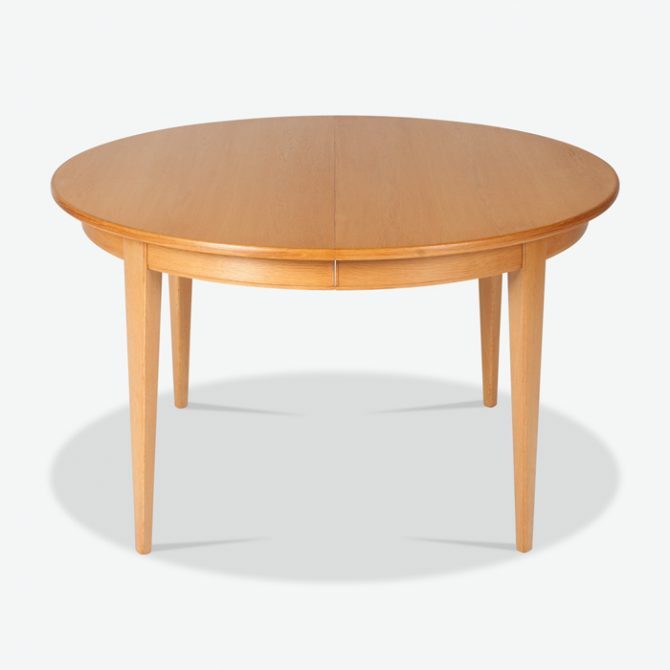 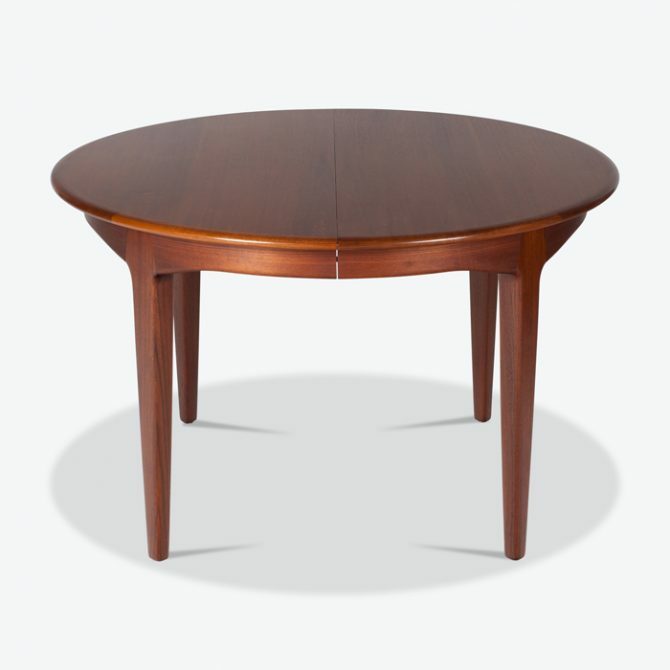 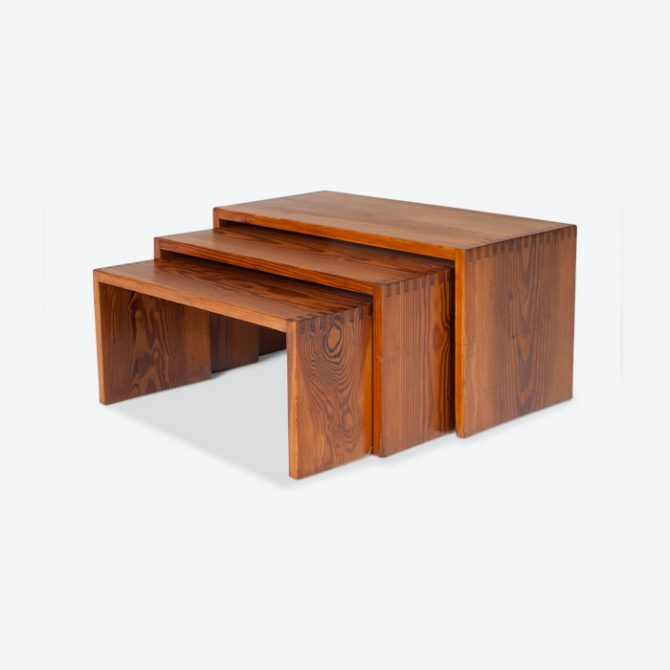 Not to mention an amazing range of unique coffee tables from classic teak to luxurious pink marble, travertine and glass. 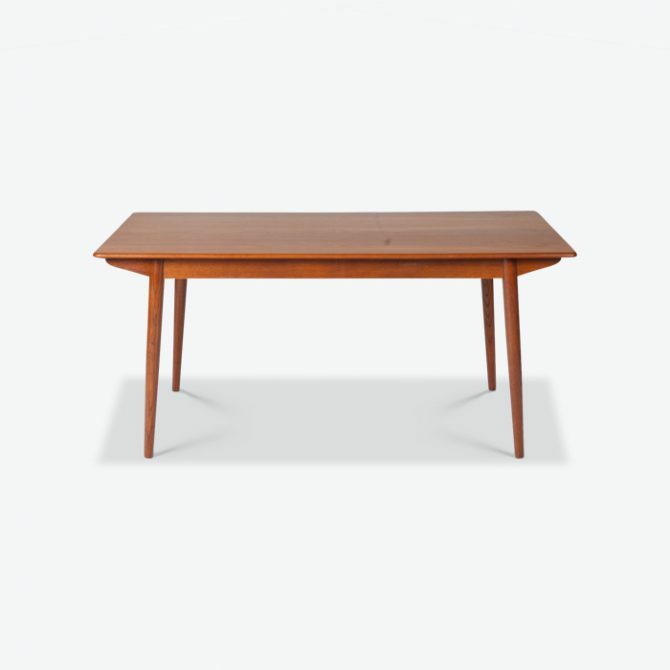 All vintage pieces are hand selected in Europe and expertly restored in-house. 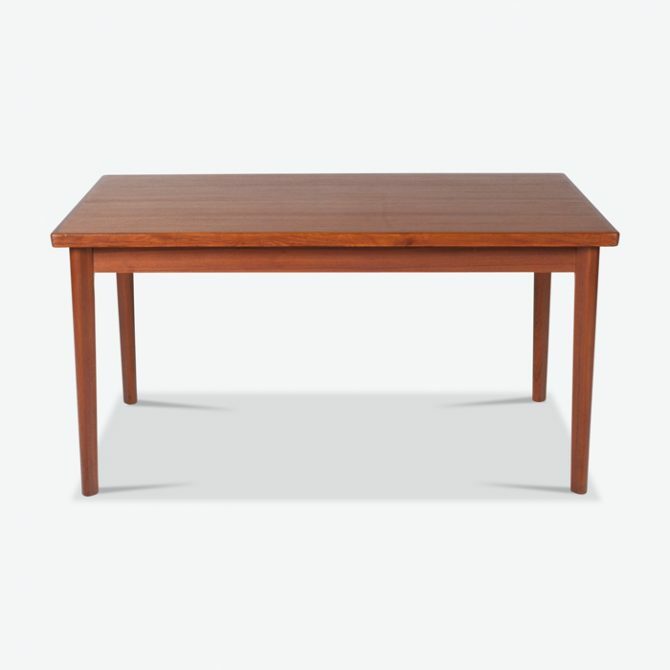 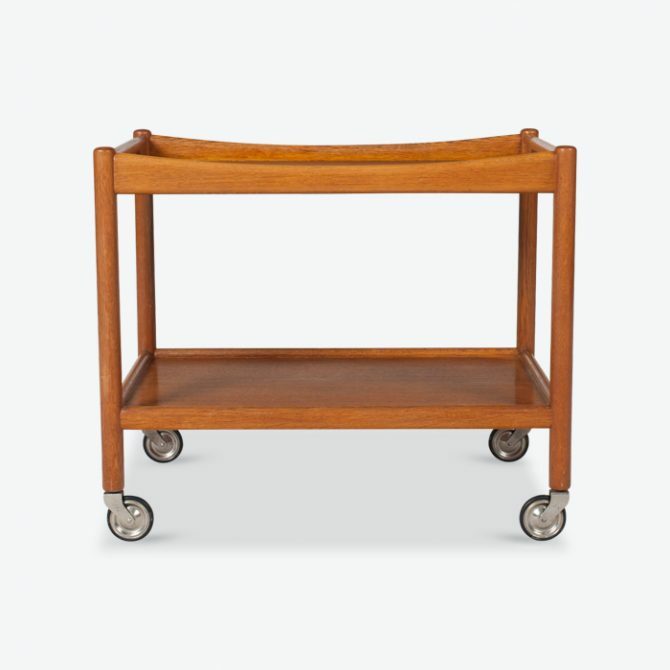 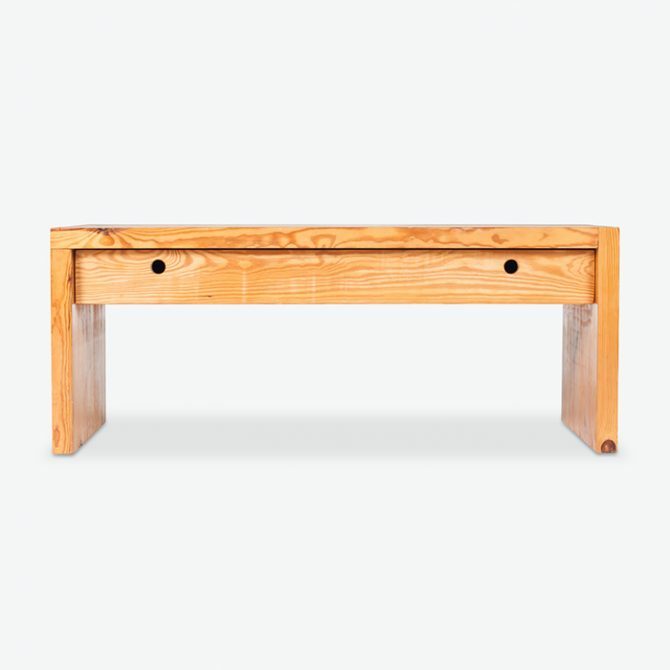 Need some advice on tables?